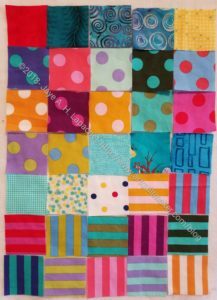 As I work on the strip blocks, I have been pondering scraps. 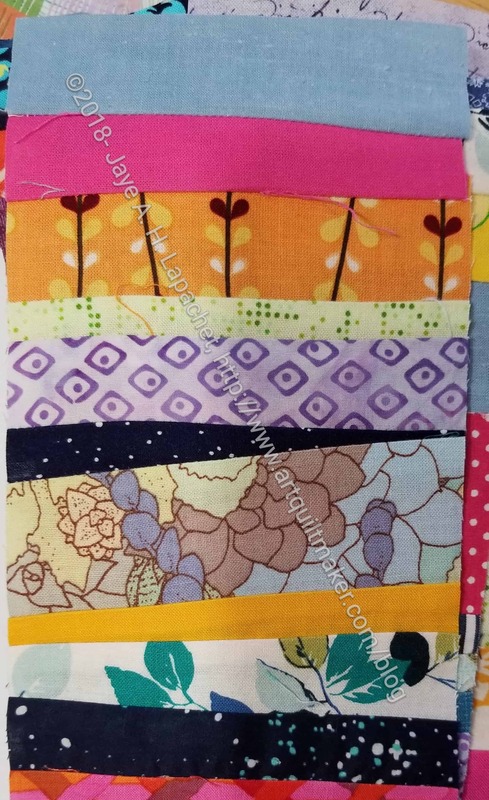 My scraps are small. 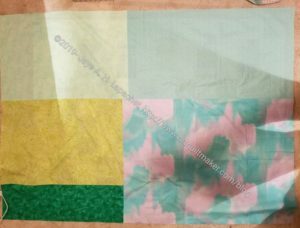 Often times they are smaller than 2.5″. 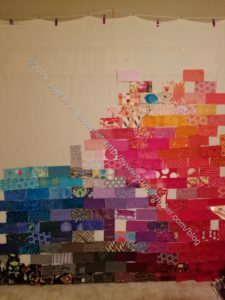 Not always, because periodically I get sick of sorting scraps and larger pieces end up in the scrap drawers. I am forcing myself to add more pieces to the bag for filling pet beds, because I have a lot of fabric and I probably won’t get through the yardage much less shreds of fabric. 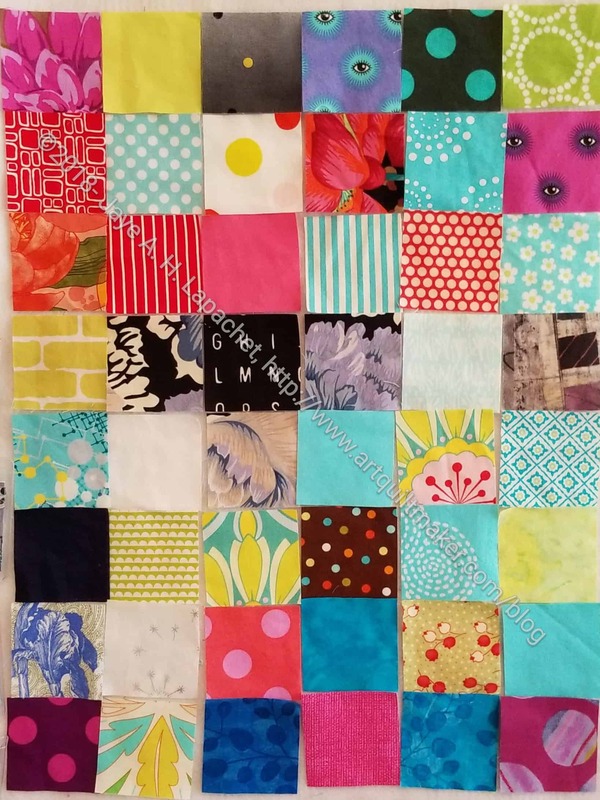 Pet Beds are a good cause. 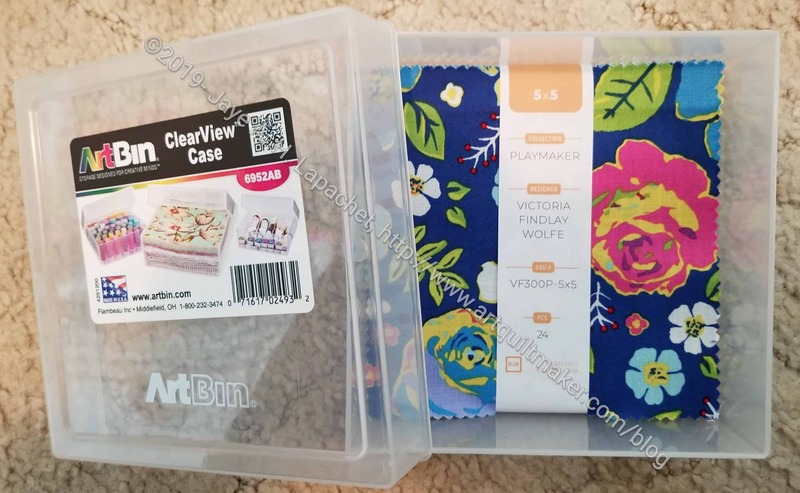 A lot of my fabric does not go to the landfill because of Pet Beds. 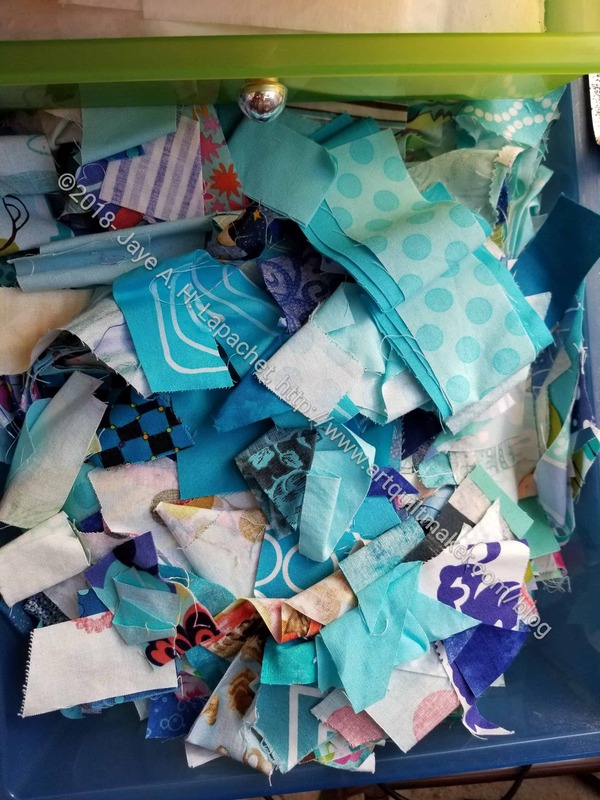 When my bins get too full, I get out my Accuquilt and cut up scraps into smaller pieces. 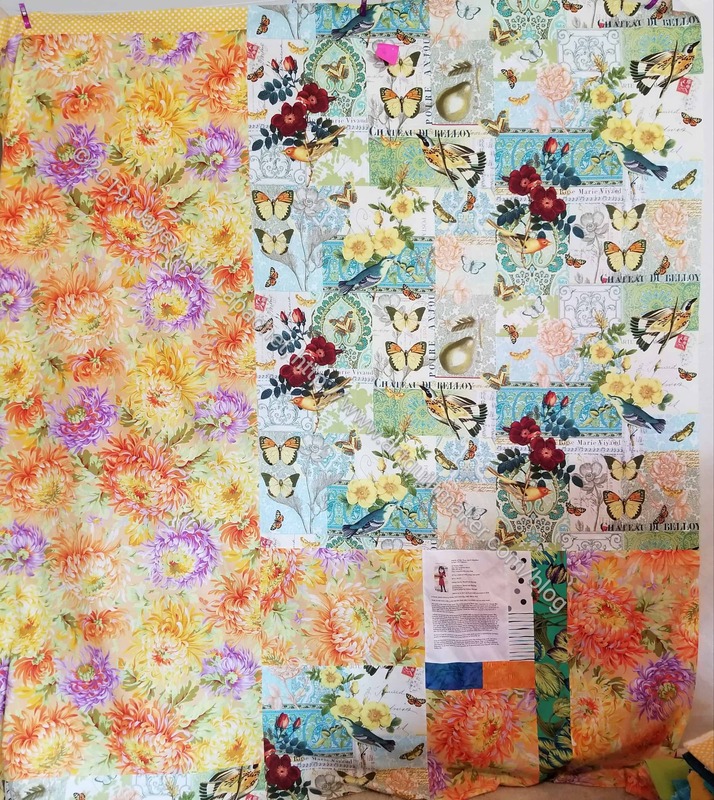 One problem with Accuquilt cutting is that I only have certain dies and certain projects that need certain pieces. I need 2″ squares of blue,green and purple but not of white. 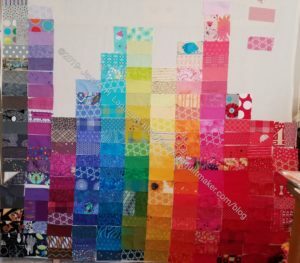 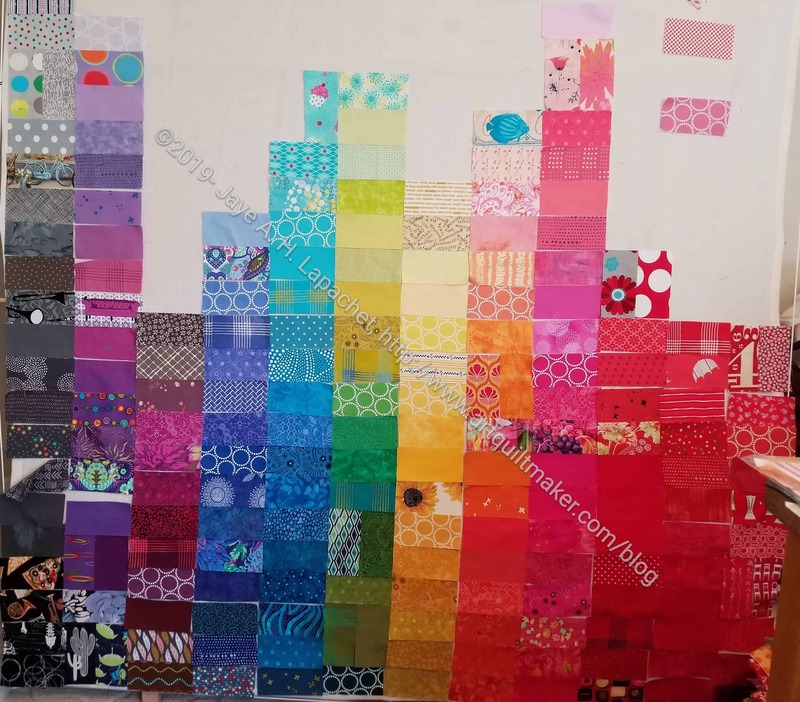 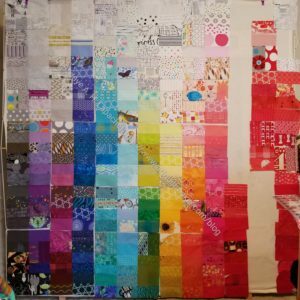 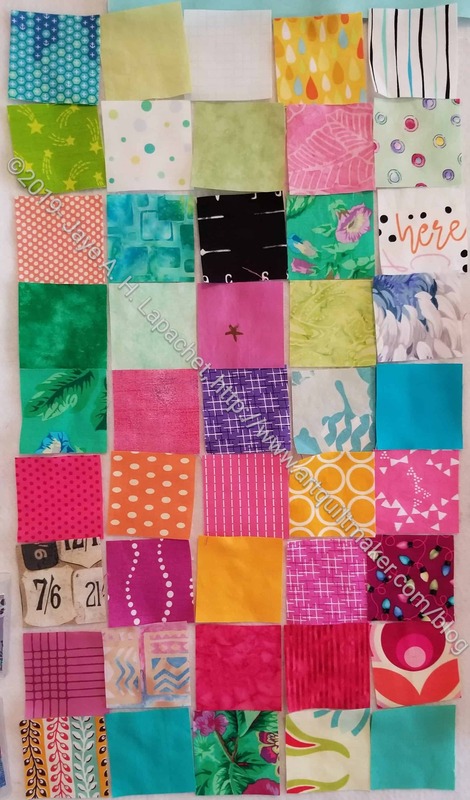 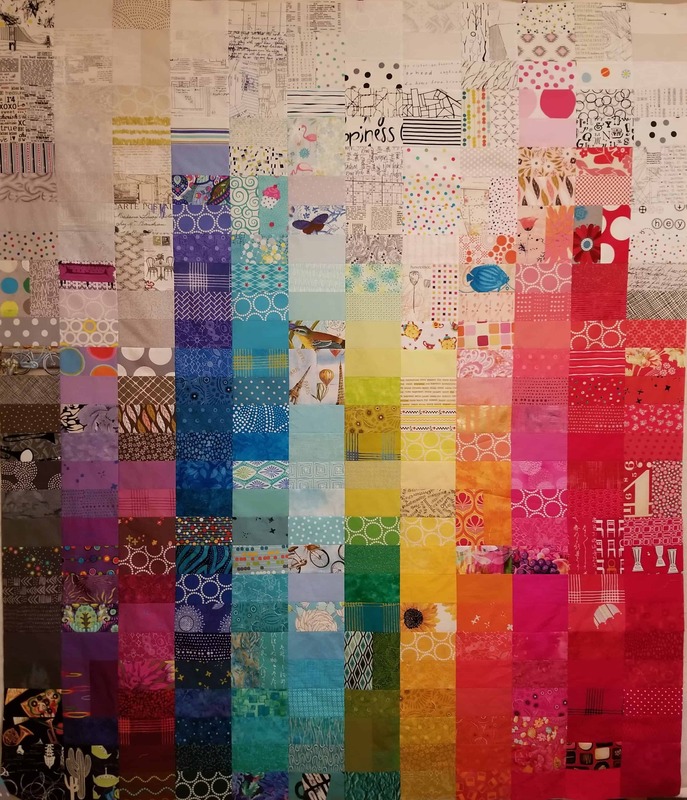 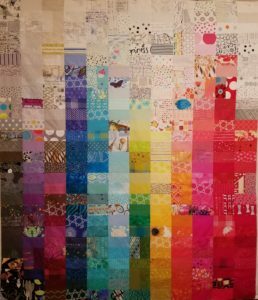 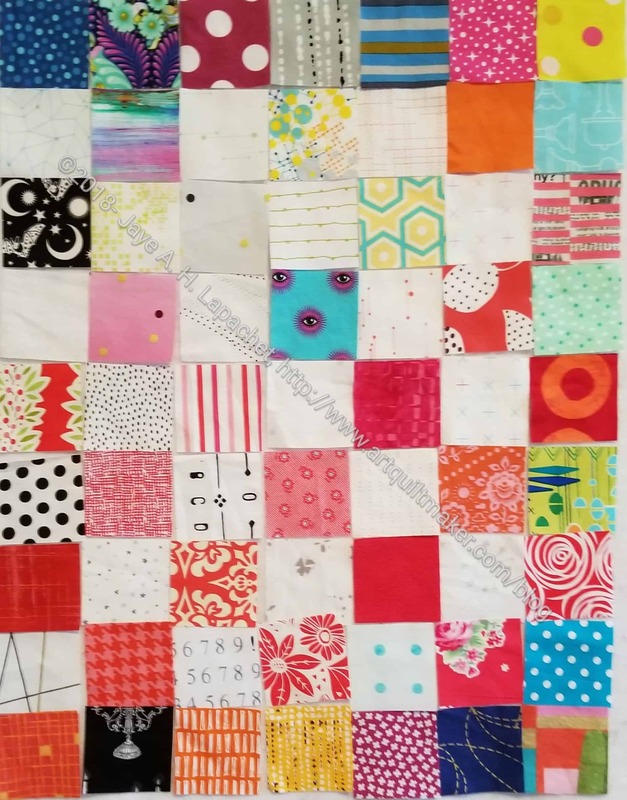 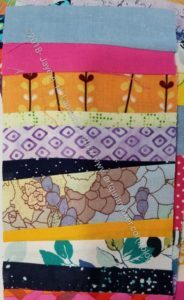 I need 2.5″ squares of all colors, but not all scraps are large enough to cut a 2.5″ square. 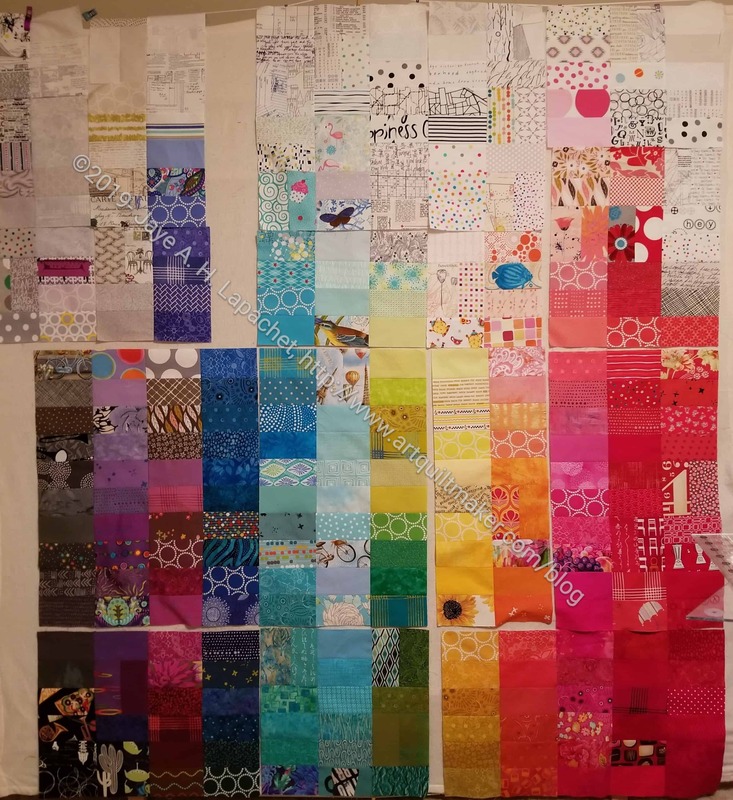 The whole scrap management thing is really a headache, which is one reason I have been defaulting to pet bed filling lately. 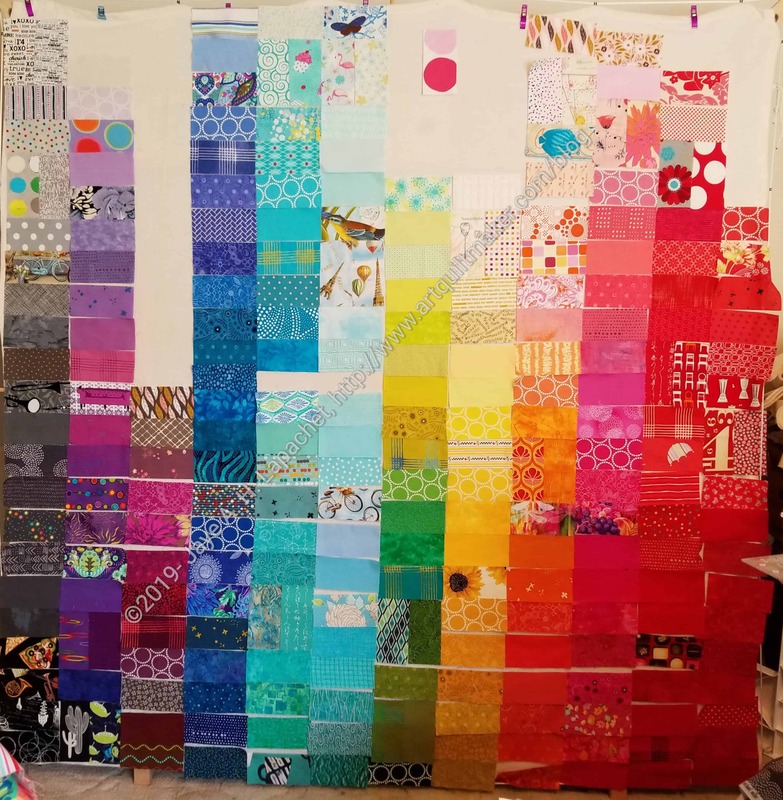 A lot of what I keep are strips. I keep them, because they can be useful, but not large enough for 2″ or 2.5″ squares. I am using up some strips making the blocks Alison showed me (right). 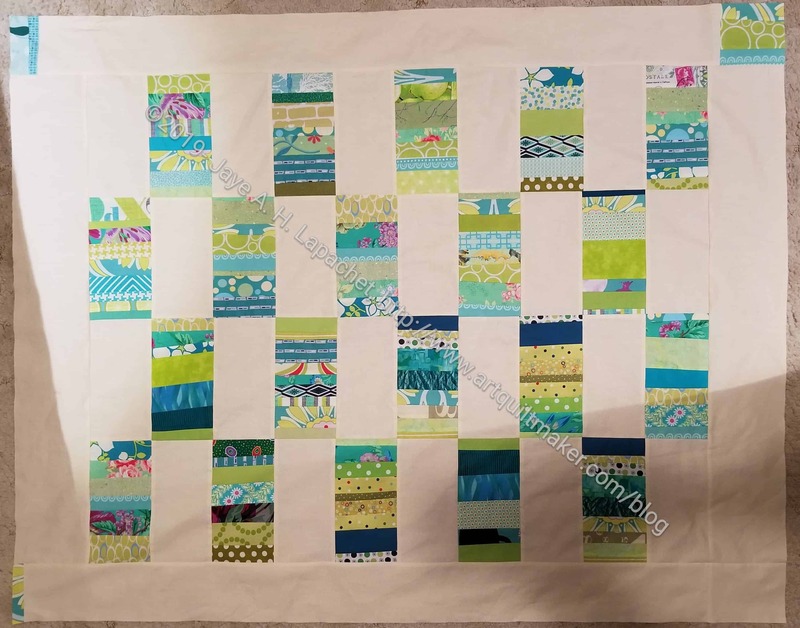 Larger scraps, like half a FQ, stay with my yardage. 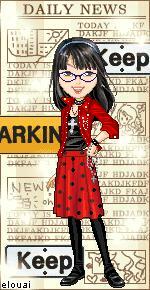 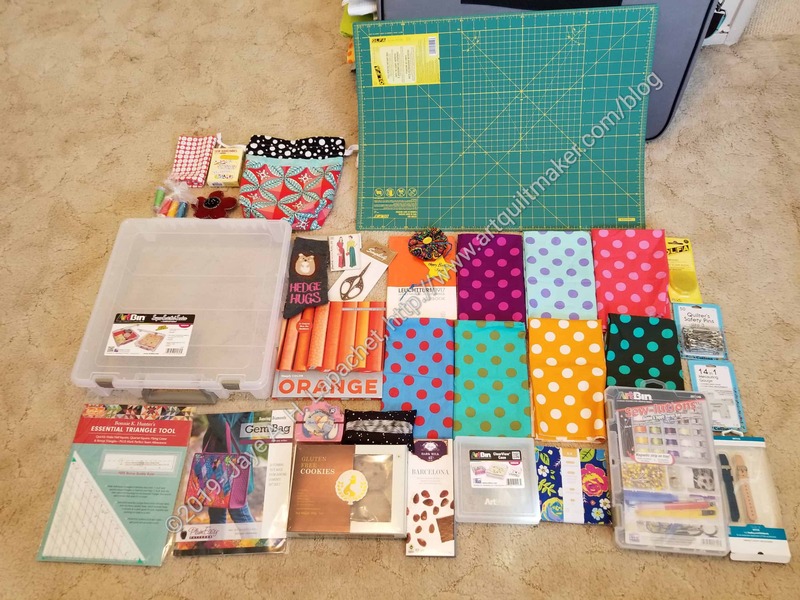 I do that partially because my scrap bins are already overflowing and there isn’t space. I also do it because if I can cut more than a 2.5″ square out of the piece, I don’t really consider it a scrap. I occasionally find something I can use for a large-ish scrap requirement in a scrap bin. 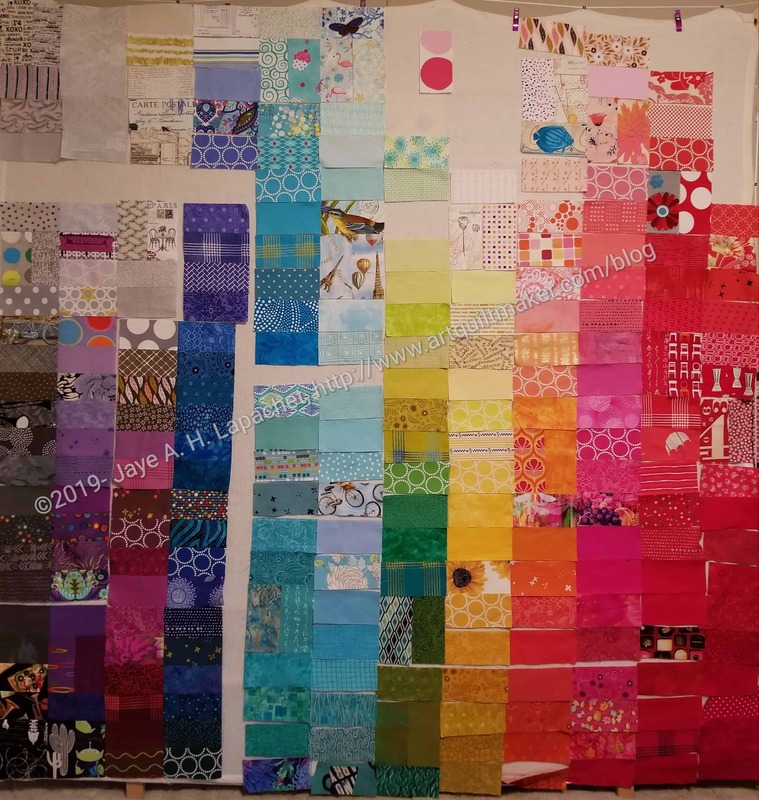 If I do, as mentioned, I was probably sick of sorting scraps. I have used a lot of scraps for journal covers, which is a fun exercise in improv piecing and color combinations. What do you consider to be scraps? How large are scraps in your scrap bins? 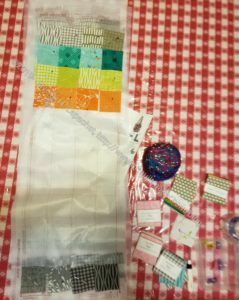 Fill out the 1 question scrap survey and I will report back on the results in another post later. 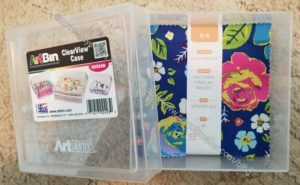 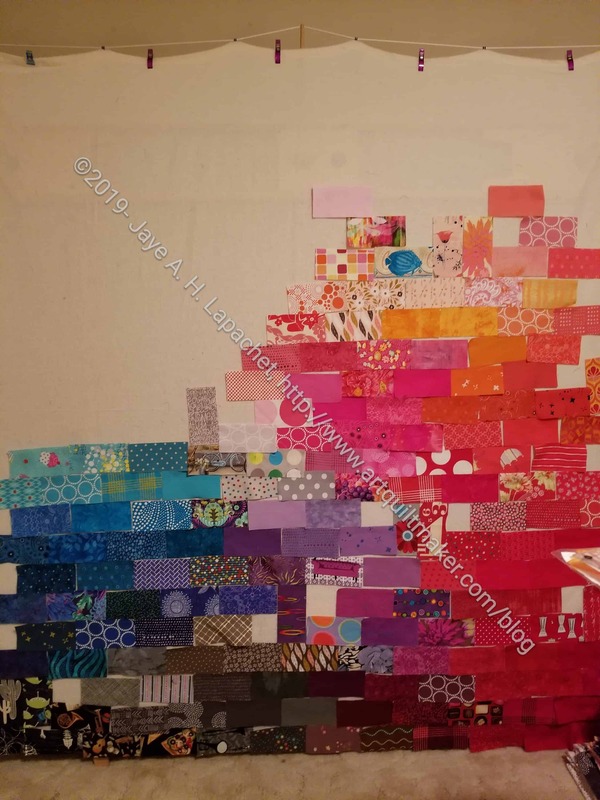 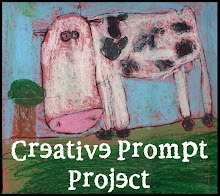 Author JayeLPosted on Tuesday, January 8, 2019 Tuesday, January 1, 2019 Categories 2019Tags Fabric, ScrapsLeave a comment on What Are Scraps?